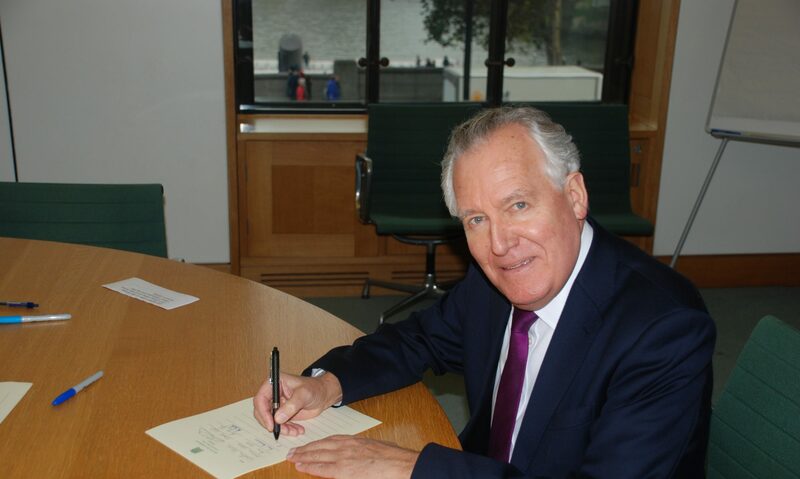 Mr Peter Hain (Neath) (Lab): But is the Minister aware that the dramatic rise in petrol and diesel prices is crippling motorists in Wales, especially those on low or middle incomes? In many Welsh communities people have absolutely no choice but to drive, and with wages frozen or falling, inflation high and today unemployment in Wales surging up, they are getting desperate. Will the Government reverse the VAT rise on fuel? It is what business wants, what motorists are crying out for, and what Wales and the whole of Britain needs. Mr Jones: Given that I come from a rural constituency, I am acutely aware of the points that the right hon. Gentleman makes. I would remind him that the escalator that is due to kick in next month is Labour’s escalator, and this is a matter that my right hon. Friend the Chancellor will be looking at.